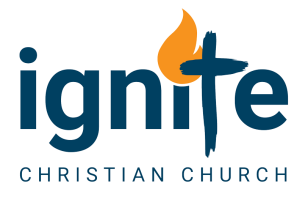 Disappointments Are Inevitable Discouragement Is A Choice Archives - Ignite Christian Church By our very nature, being people of faith, hope and love, we open ourselves to potential disappointment. Sometimes we believe for the best in people and believe by faith for goodness to prevail, only to have our faith and our dreams shattered. You cannot stop disappointments in life, but you can manage them correctly and in a Godly way. If you have recently suffered disappointment, I want to declare to you today that you can know and understand the truth by simply changing one letter… change the d for an h, and disappointment becomes His Appointment. Change that one letter, and it can change your entire perspective!